Living room is like your home’s first impression. Living room has to be awesome in looks, décor, and comfort. 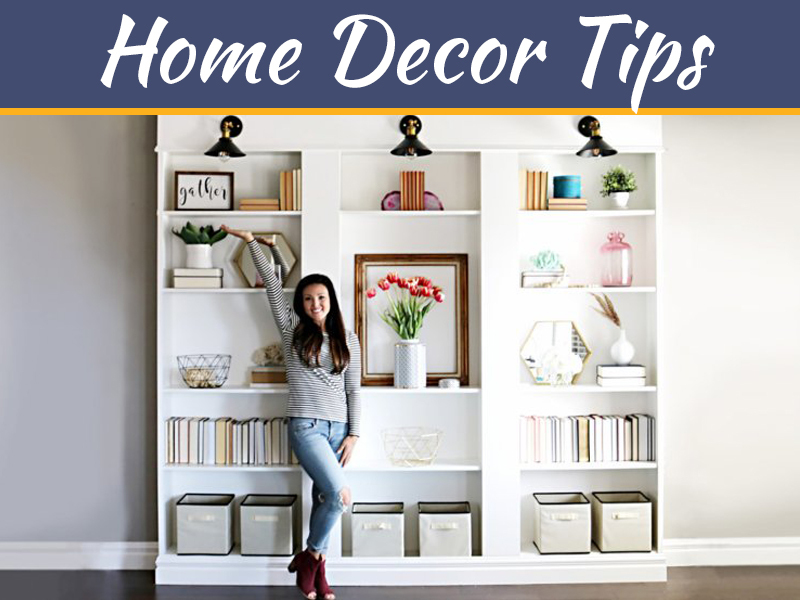 Here are some simple and easy tips that are fun ways to do your living room. Remember to add personal touch to your living room. The living room must have your reflection of personality. The space must look wow. The living room must be such that it speaks volumes. 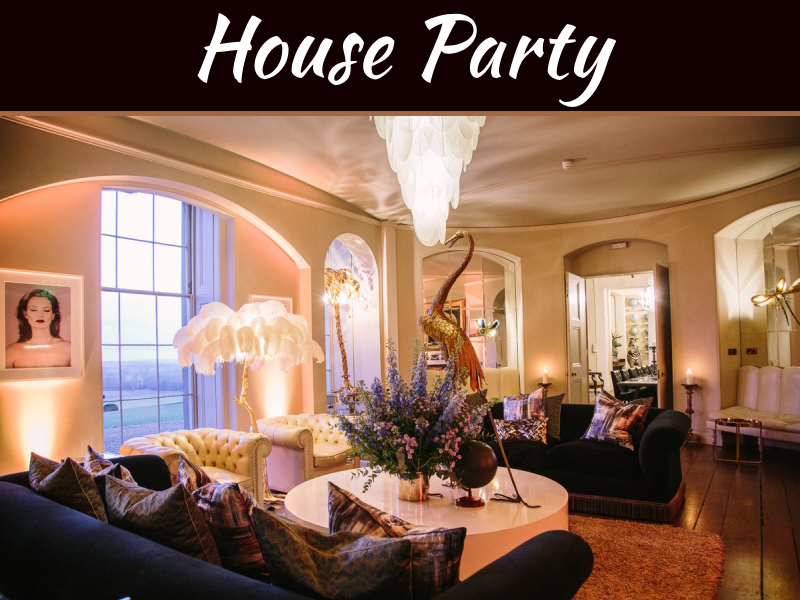 Add an unusual pairing such as beautiful antique in contemporary living room setting. 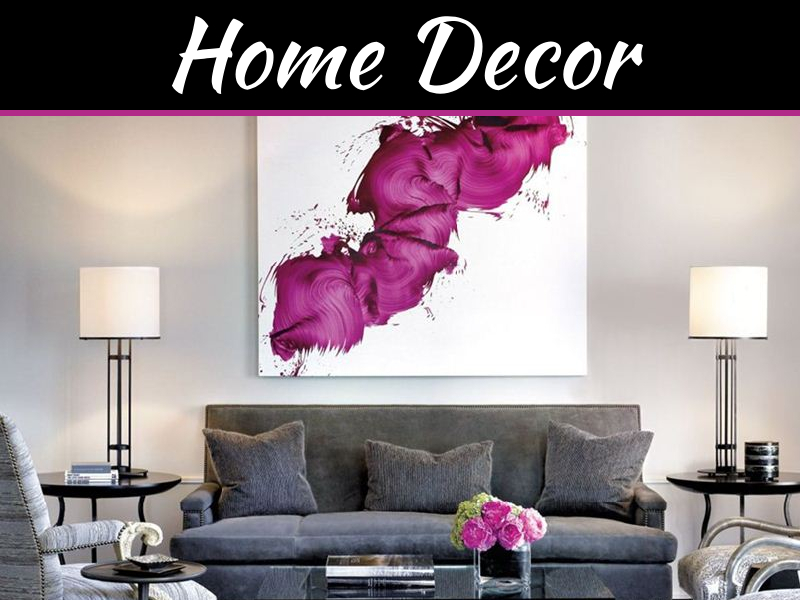 Add contrast in your home décor. Add art in your living room. Art is very important as it has timeless appeal of original art. The exquisite piece of art can be focal point or attraction and hold entire space together. 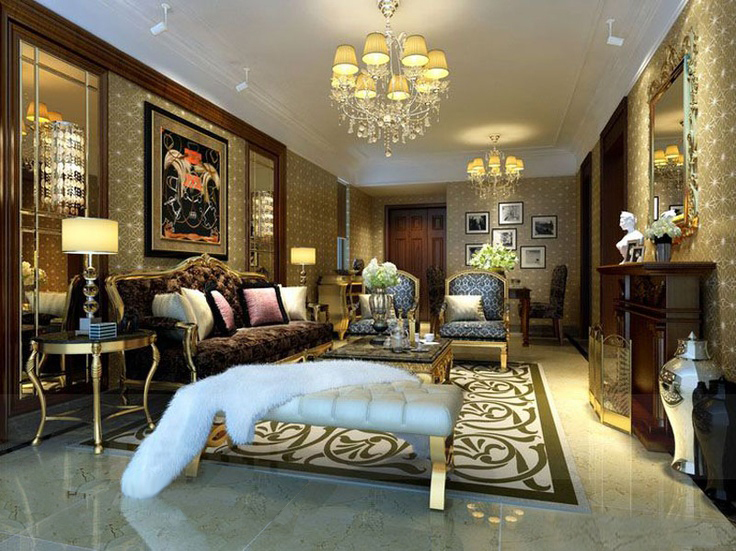 Make living room glamorous. 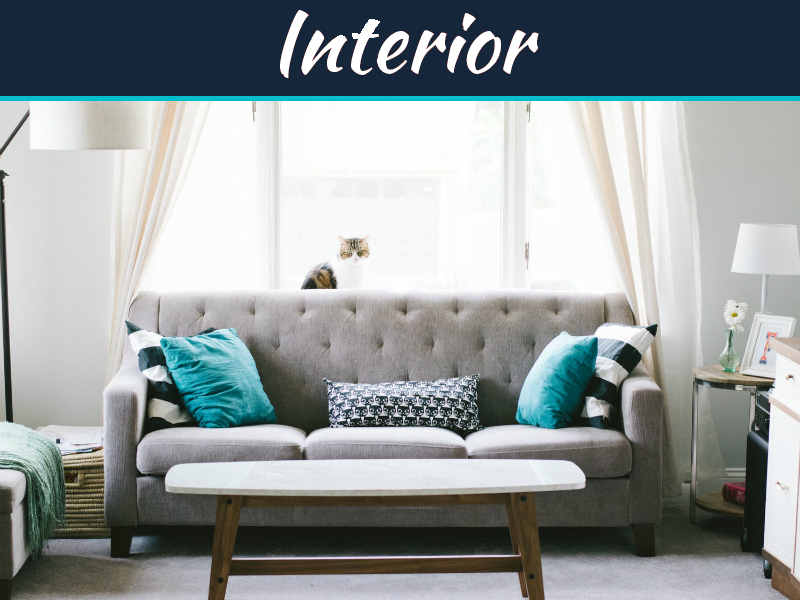 Well not just your personal looks but living room must be glamorous though not loud but it can change the look of your room. Color: the color of the room is like oxygen. 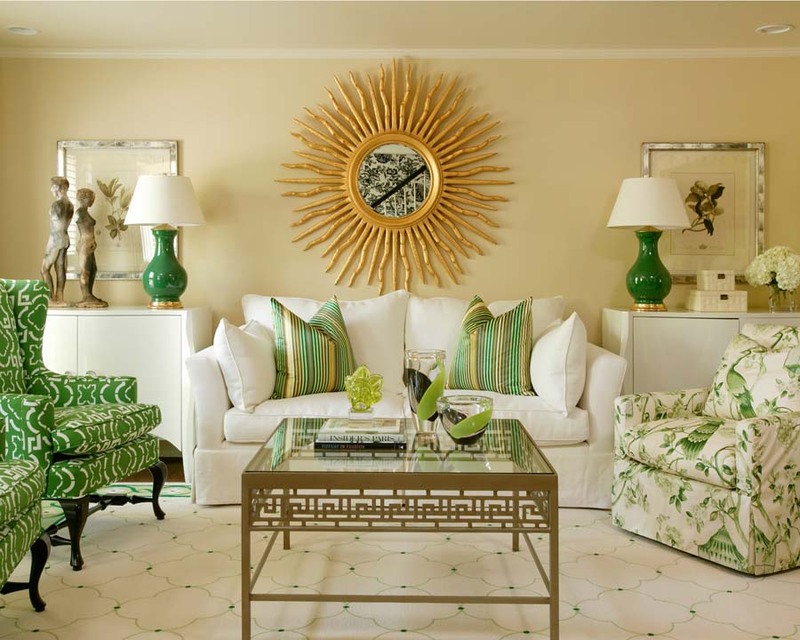 Each color in room must make your living room feel different and lighten up the room. Don’t keep your living room mundane: layering of materials is able to transform simple to sublime. 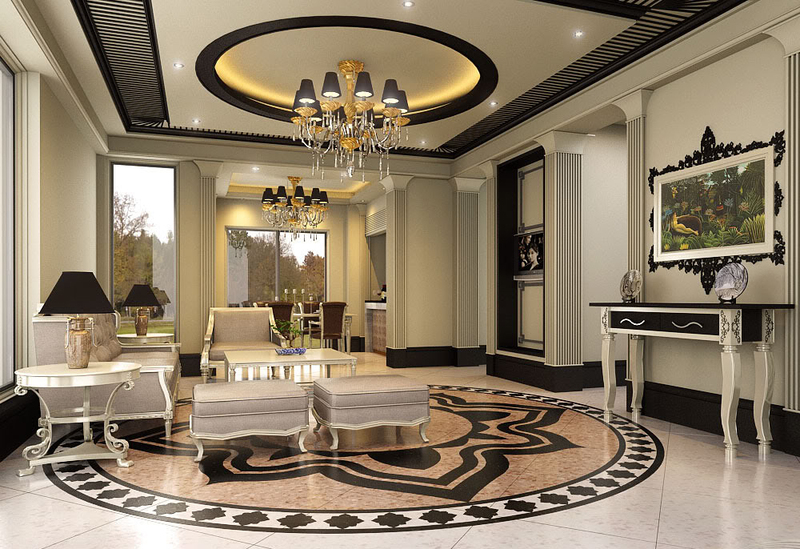 Carpet with intricate work in empty space will transform the area. A statue in corner can give some interesting look. If you add exotic cushions you will be able to change look of the sofa and look of living room. Make a focal point in living room. Never lose sense of origin. When filling room with furniture its must not shout but should be gentle. The furniture or key piece must have anchor space and not just like float. It must be visually appealing. You must not fill the space completely such as none of the pieces are noticed. 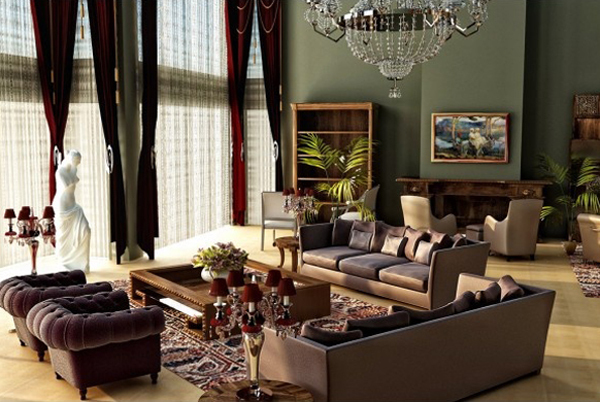 Let your living room reflect your style and things that you pick while traveling. Showcase your inspiration such as fashion, books, clothes etc. 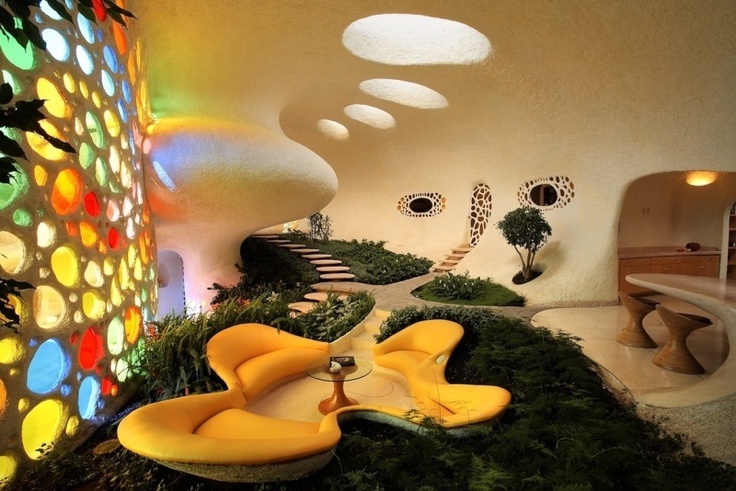 Try and do your living room differently. You must dare to be different. Just don’t follow the herd. Living room must be sophisticated. Have interiors, furniture and fittings done which have specific function. Minimalist is in. 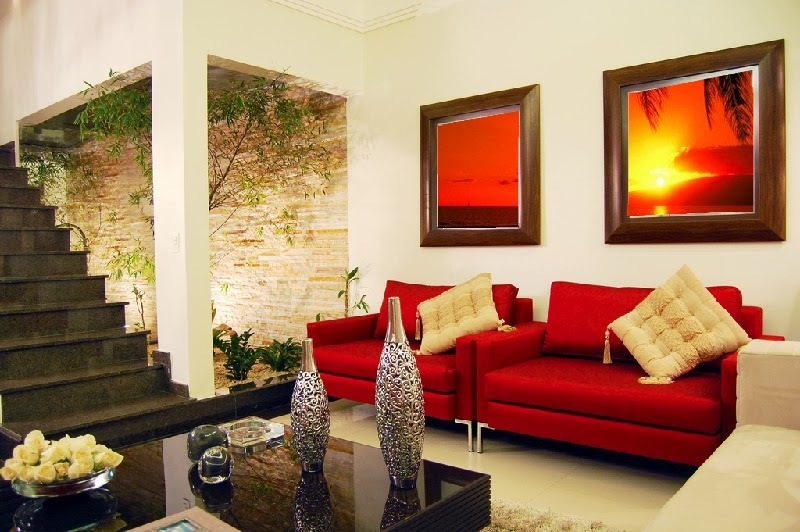 Living room must have things such as photo frames, vases or plants which is able to lift your spirit. Living room needs to be redesigned and re-décor. Like pick a lamp in antique market. Change is good and is constant. Add drama to your living room. Lighting is very important. 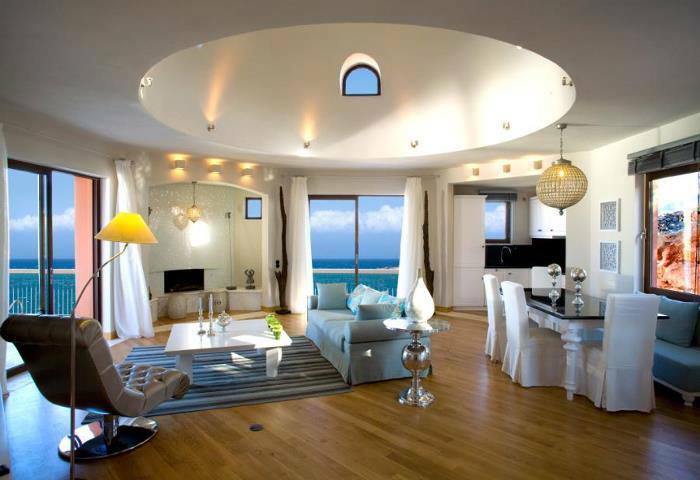 One advice is to have pattern such as place pieces in way that light and shadow forms design in room. I gotta favorite this website. It seems extremely helpful. We’re a group of volunteers and opening a new scheme in our community. Your site offered us with valuable information to work on. You’ve done a formidable job and our whole community will be thankful to you. I’m extremely inspired with your writing skills as neatly as with the structure to your weblog. Is this a paid subject or did you customize it your self? Either way keep up the excellent quality writing, it’s rare to peer a nice blog like this one nowadays.. The picture you have right above your comments on finding the focal point is such a perfect match of that! We were recently decorating a display home for a home builders event. Wish I had read this prior to the Home Show.